Whelan & Di Scala are names that you will hear very frequently in the UK. They know how to make a dance floor go wild. I can easily see that because they have been supported by Swedish House Mafia, Axwell, Calvin Harris, and Gareth Emery. There is no doubt that they need to prove any more. 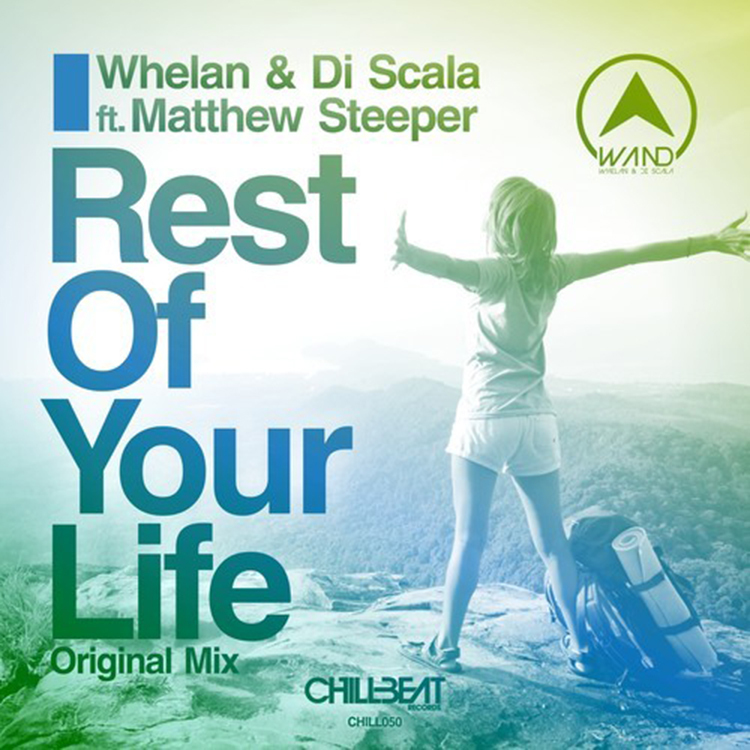 This track, “Rest of your Life” is an awesome track that will be huge in the summer. The vocals are beautiful. Check it out now because I feel like you’ll enjoy it!